The Knowledge and Innovation Exchange (KIX) is a flagship program for the Global Partnership for Education, the only global fund that focuses on strengthening education systems in the Global South in order increase the number of students in schools and their learning opportunities. 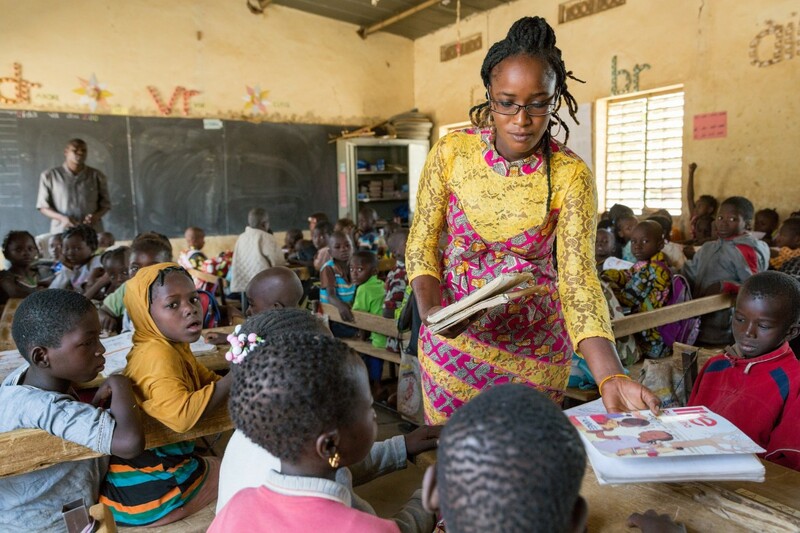 Brookings has identified over 3,000 current innovations in education, but not nearly enough of these innovations are reaching the education systems, teachers, and students most in need around the world. KIX was funded to identify the most pressing education challenges, source, develop and tweak innovations to solve those challenges, then in parallel, run programming and create a knowledge management platform so that these innovations, coined global public goods, could be embraced and put into practice by the 65 GPE member countries. SecondMuse and our partner on this project Bivee, were hired by GPE to design the blueprint for KIX, and recommend a grant agent who could lead the implementation of an institutional shifting program. For us, this task provided an opportunity to introduce our innovation methodology and approaches to a global fund with the ability to demonstrate the potential of network-centered innovation on a scale that SecondMuse is striving to achieve. Through projects like this one, the consulting team at SecondMuse will continue integrate our core methodology and the lessons we have learned over the last decade to lead large entities to transform the way they approach global challenges. Over the course of designing the KIX blueprint, we analyzed the landscape of the global education sector to identify how to most effectively utilize innovation in the sector as a tool to serve the most marginalized global education systems. At the core of our strategy was not spurring more innovation for the sake of innovation. We asked ourselves how we could design a program that first identified innovations that already existed and supported those resources, tools, and products in a way that made them accessible and adaptable for GPE’s members. And then, only if solutions didn’t exist, how we could gather the right stakeholders to design solutions with the intended beneficiaries. Too often, innovations are confined to a target population, limiting their potential impact and fostering a design pathway that limits the adaptability of the innovation. This project was different, leveraging a global platform and global networks.